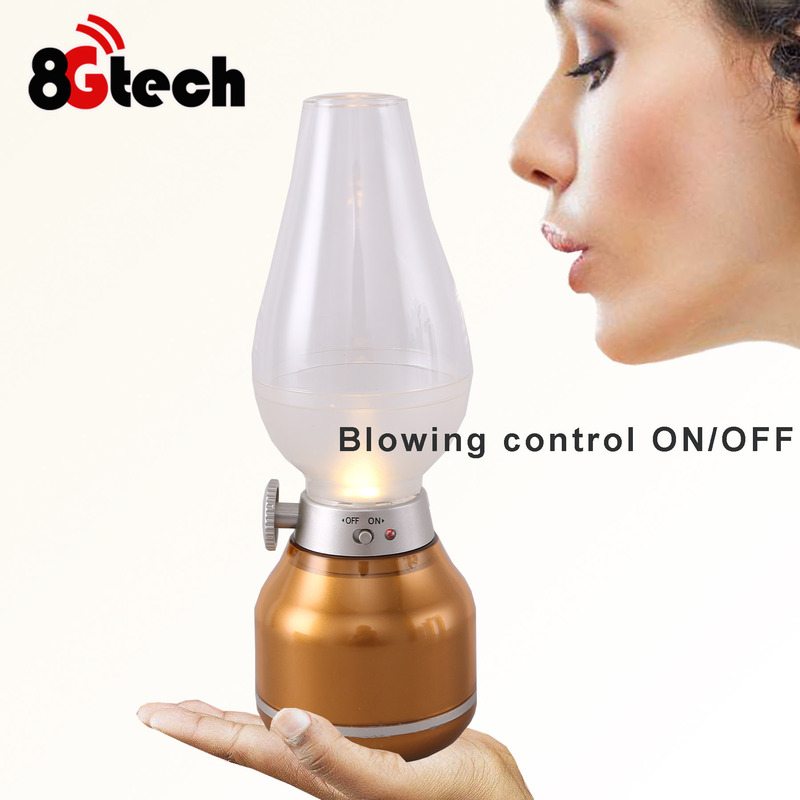 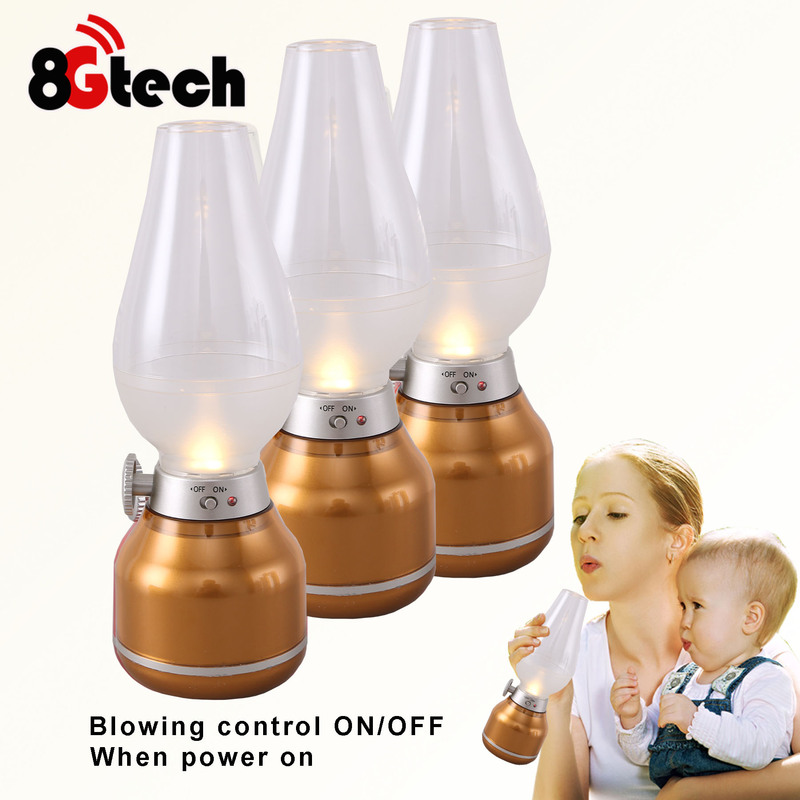 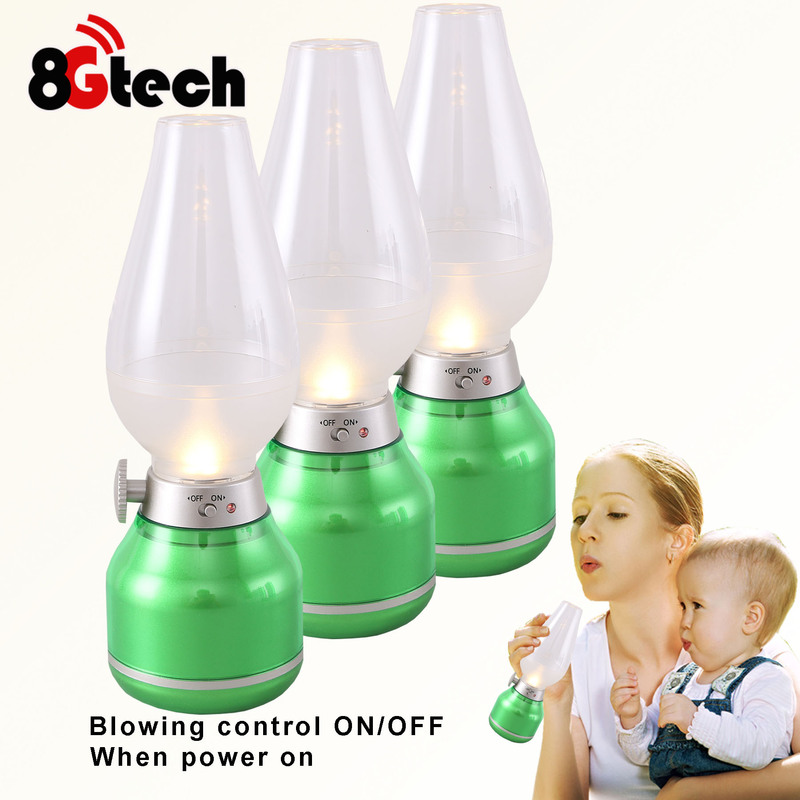 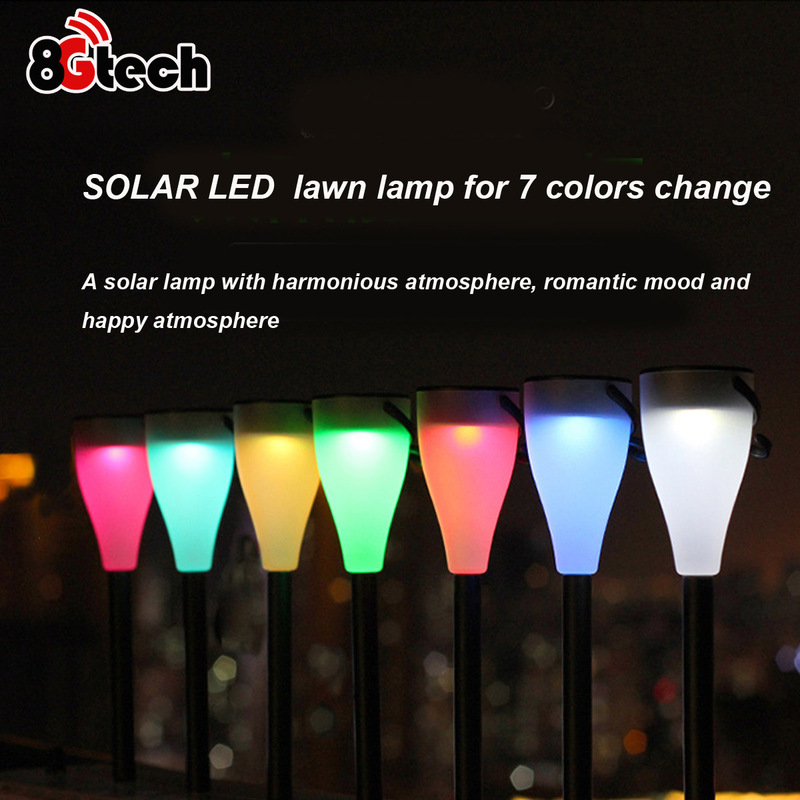 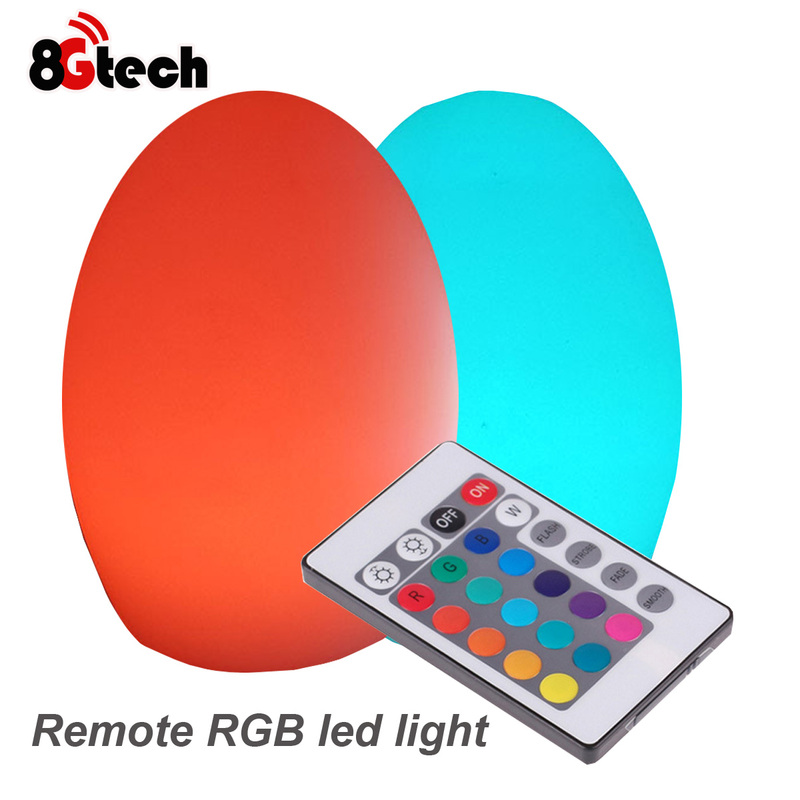 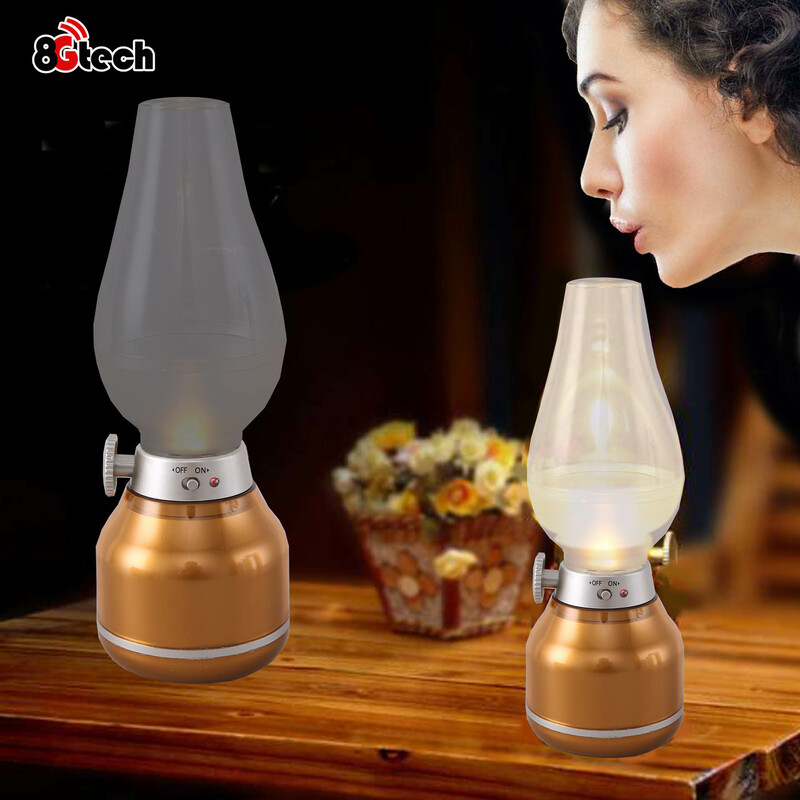 1.When you blow to lamp-chimney ,LED light will be on. 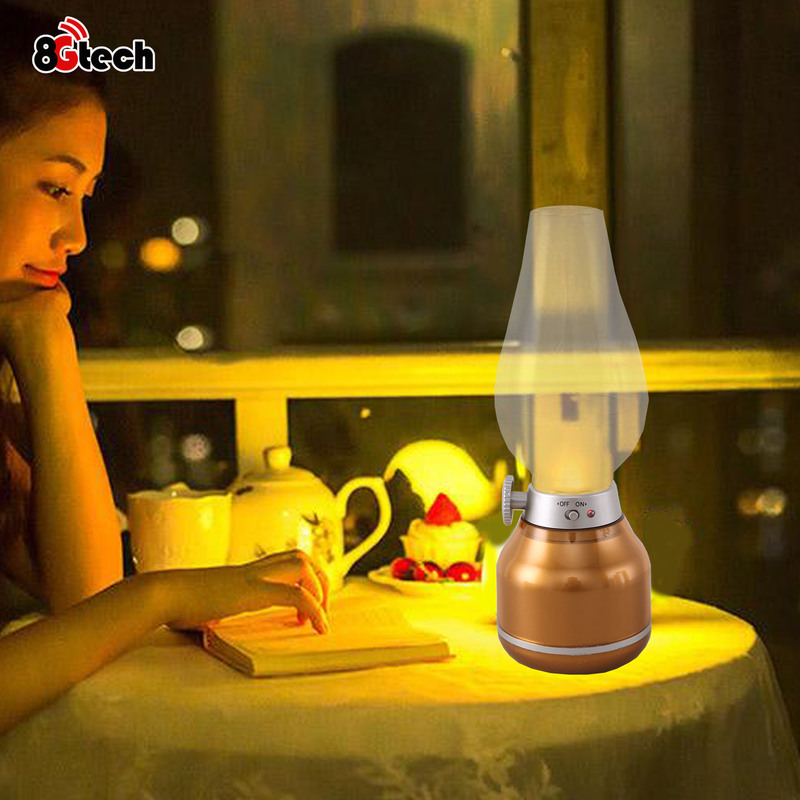 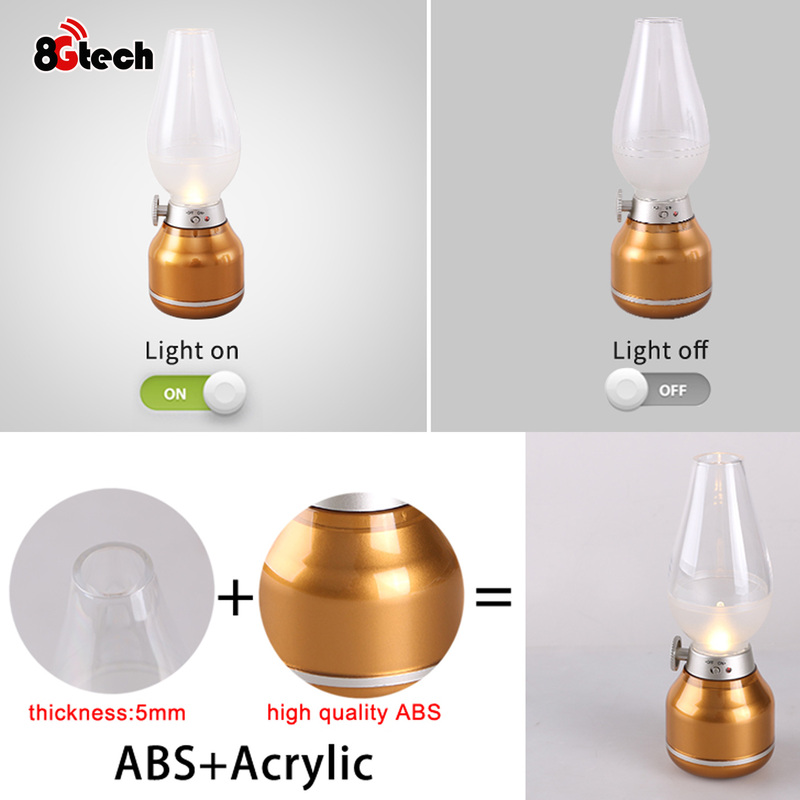 Stylish design appearance of kerosene oil lamp, nostalgic and very romantic ,suitable for nightlight, romantic dinner, outdoor camping, fishing, and more. 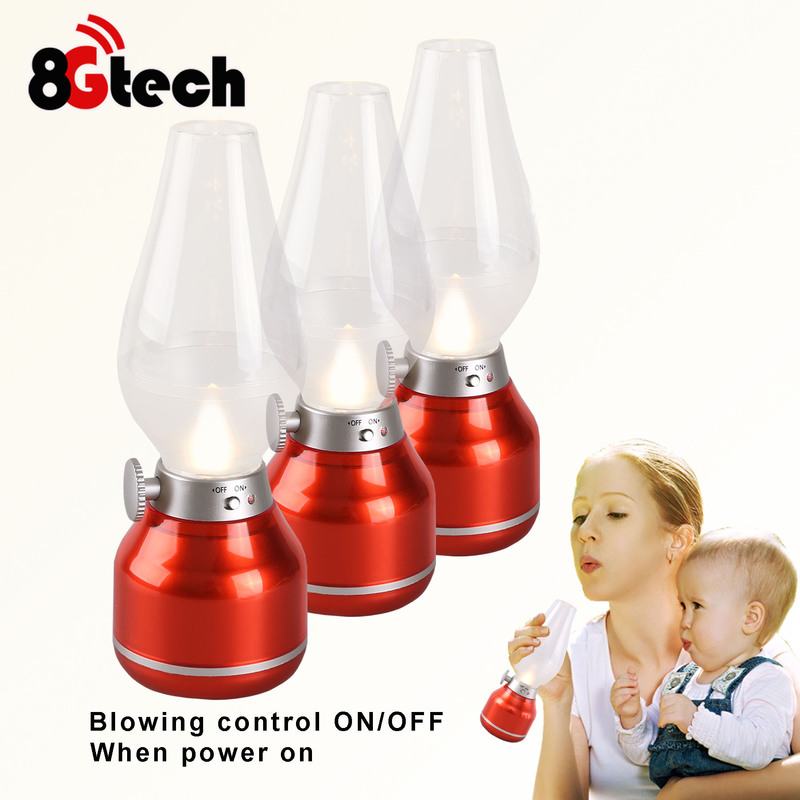 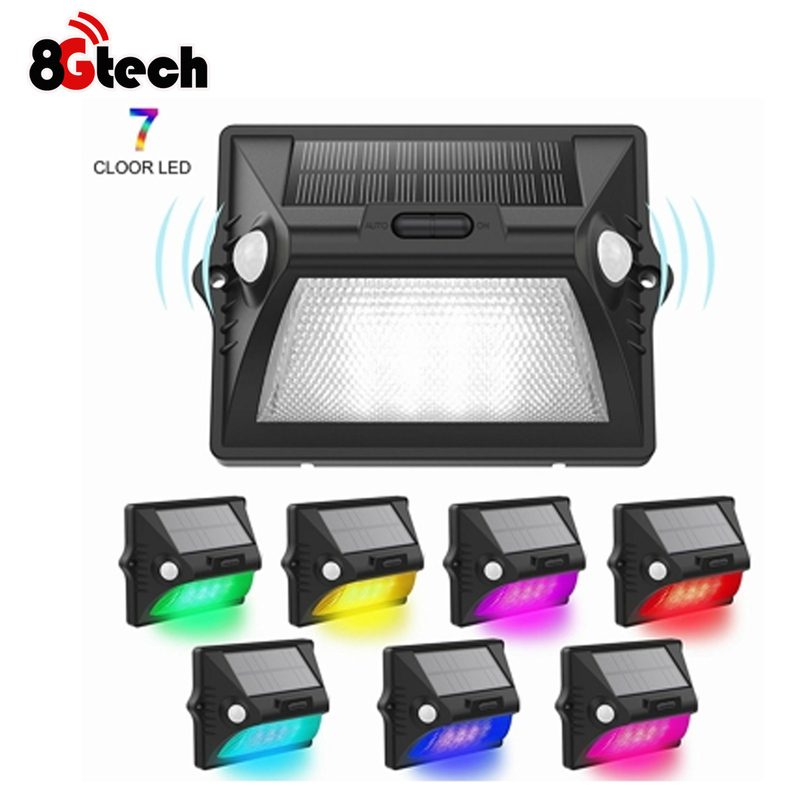 Ideal gift for your family, friends or yourself.